Just off Albert Road behind a big blue door, something wonderful is happening. Lesley and her team at The Life House Soup Kitchen open their doors twice a week to offer the homeless people of Southsea a hot meal and a listening ear. 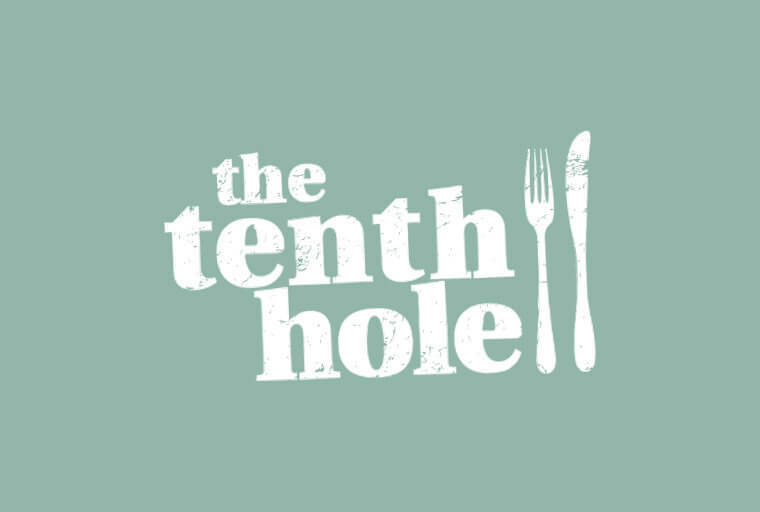 As I’m sure you are well aware, the homeless epidemic in the UK has reached astonishing levels, so at The Tenth Hole and our sister The Canteen, we are doing our bit to support those living rough this winter. We are currently collecting sleeping bags at both venues, so if you have one collecting dust in your loft, hunt it out and pop it down to us. It could mean the difference between life and death to someone in your community. 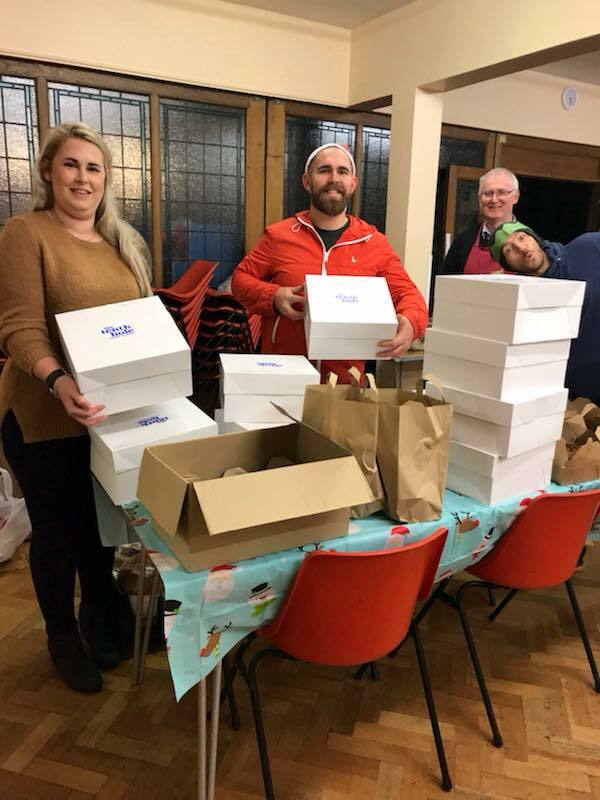 We are also excited to be donating cakes from both venues every Thursday evening – no matter what your circumstances, nobody should have to miss out on a cheeky piece of cake once in a while! Look out for more updates soon, as we embark on a year of fundraising for The Life House.